Megan thinks pigs are dumb, but they show her! Michael Martchenko's renderings of the rampaging pigs add additional energy to the joyous frenzy of the proceedings. Funny, lighthearted and action-packed. 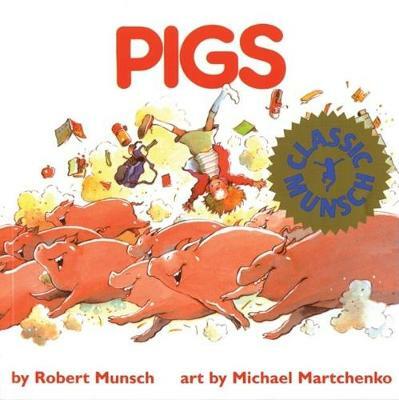 Michael Martchenko's renderings of the rampaging pigs add additional energy to the joyous frenzy of the proceedings.